Medical-Artist.com, a growing agency providing medical illustration and visualisation services in 2D and 3D. Their artists are trained in anatomy and create medical illustrations that are used for educational and marketing purposes. 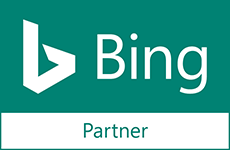 We were initially engaged to work them on international organic search optimisation. Success in these areas has led to our greater involvement within the marketing of the business, including work on new website design, content development and online effectiveness consultancy. All with the key aim to drive quality leads and increase brand awareness in the target areas. International search, organic search optimisation and content development were at the core of this strategy. The low budgetary constraints meant we had to be very focused and priority driven to achieve results. We agreed alongside the client that an international approach to SEO was going to deliver much greater gains for their business and allow for re-investment due to the cost savings delivered by obtaining the right traffic from organic search rather than paid search. The client appreciated that the approach was long-term and was willing to wait to reap the rewards. 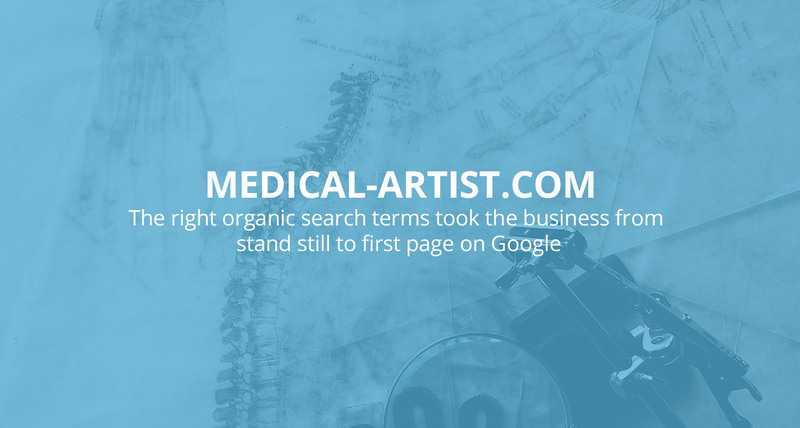 We have been the only agency working with Medical-Artist.com and its success and number of customers that has been driven to the site proves that our strategy on organic search engine optimisation was right from the beginning. 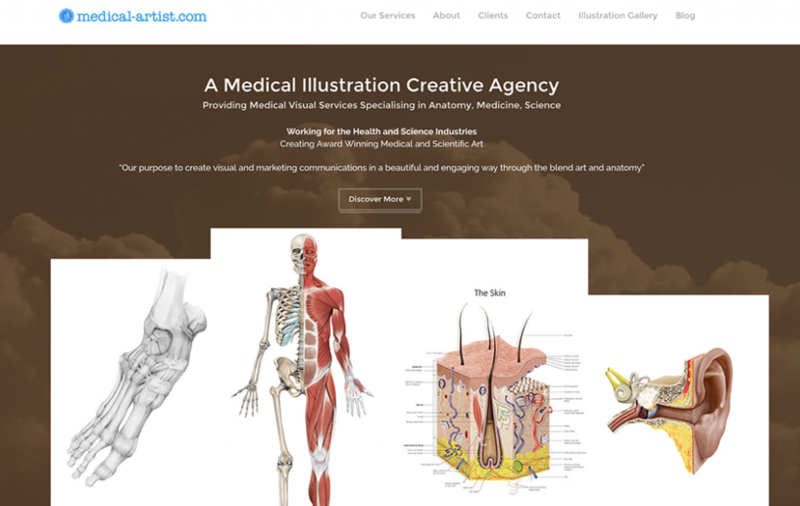 Medical-Artist.com has gone from a small sole trader website with a low marketing budget to a thriving agency with more than half of its clients being outside the UK. Our keyword research in competing for the right organic search terms took the business from stand still to first page on Google. As the business profited, we continued to work on highly competitive terms which would have a bigger pay-off. This has led to a substantial amount of organic leads from its website and a strong and more stable marketing foundation than paid search alone could have realised. The longer term strategy took time and patience but it has paid off exponentially. The site now achieves worldwide number one rankings for a number of its important and relevant keyword target terms for medical illustration. The client believes that the business has achieved its growth targets partly due to its ever-expanding online footprint. Medical-Artist.com highly visible presence in relevant organic search results is mirrored by achievements within the business in delivering the very highest quality, award winning medical illustrations which has seen it become ever more visible within its industry. David Shepherd Wild Life foundation are a conservation charity raising funds to support key projects across Africa and Asia. 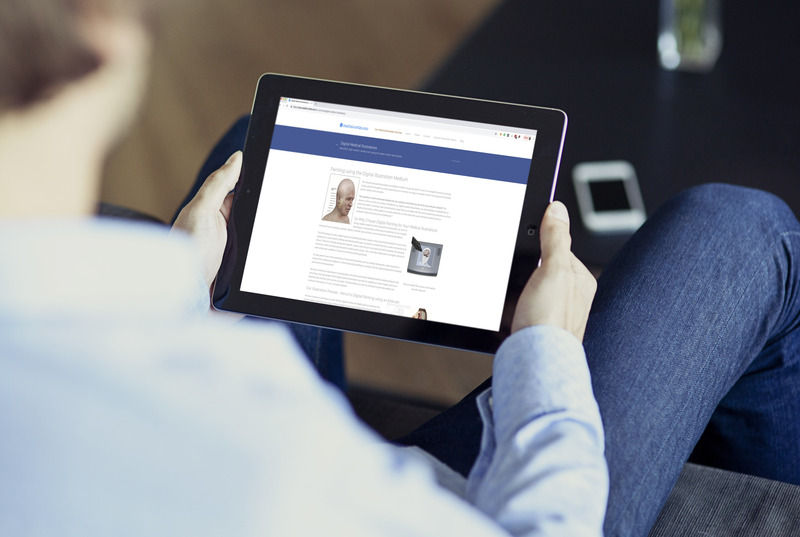 Take a look at how Innovation Visual helped create a winning content strategy for them.